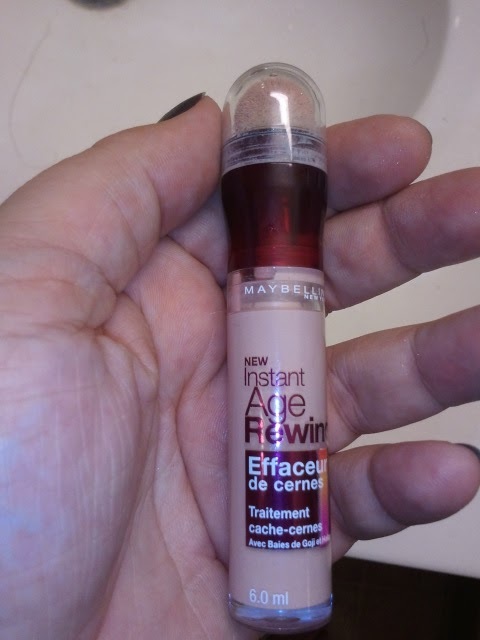 I just wanted to share my new favorite purchase which is Maybelline's Instant Age Rewind Eraser Dark Circles Treatment. Mine is "Brightening". This retails around $8-9. This comes in fair, light, medium, honey, neutralizing, and brightening. 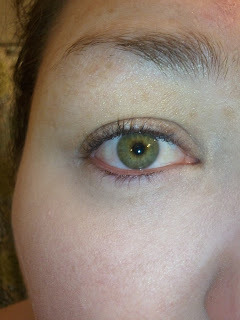 Because I am always battling dark under eye circles and a lack of sleep, I purchased the brightening one. 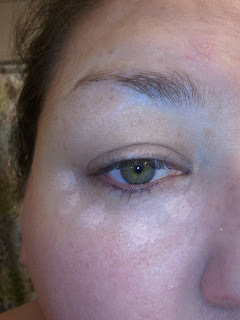 This has a bit of a salmon color to it which is going to counter act any dark blue circles. I also will likely be purchasing the fair or light and applying that first and then dotting this over top because I am sooooo in love with this product line right now. 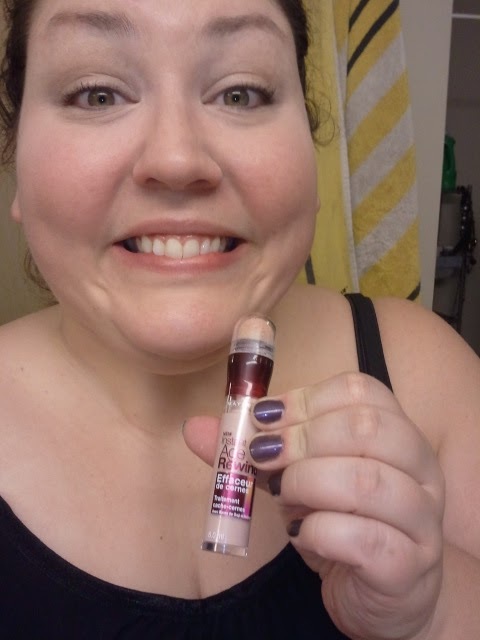 This comes with a great soft applicator. This goes on very easy. You can just dot this on and I like to then pat this in with a sponge. You can also just swipe it under your eye for a little more coverage. 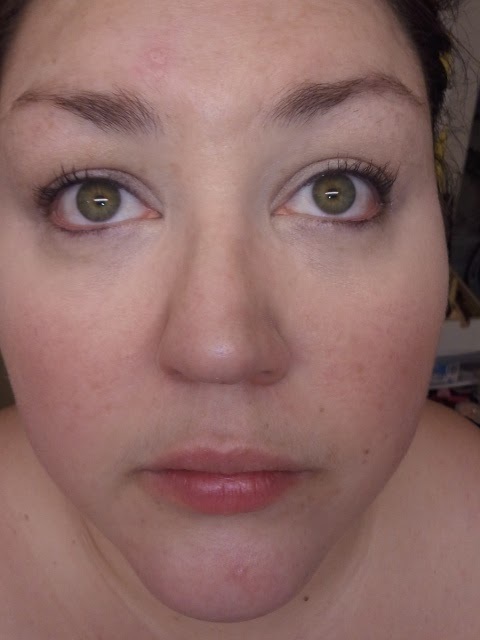 This is actually a great shade to blend in to my natural skin, so I can apply more without having that contrast between light under eyes and then natural skin color. If you choose you could also blend this in with your fingers and that would work fine. I like to dot in on above in 5 dots, leave it sit for 10-20 seconds and then just blot/dab it in with a sponge. I also like to bring this into the inner V area to brighten that area up as well. 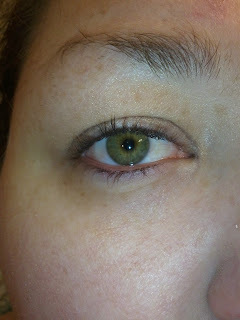 Product applied under both eyes, look no dark circles or lines! ACTIVE FORMULA + MICRO-CORRECTOR APPLICATOR NOW ERASE INSTANTLY. MORE TARGETED. MORE COMPLETELY. Erases dark circles, puffiness and fine lines. I am always looking for a product that lives up to their claims in this area, and this one surely does! For more information, check out Maybelline's product page here. This product looks great! I will have to pick some up at the store. What do you think are the best shades and why? 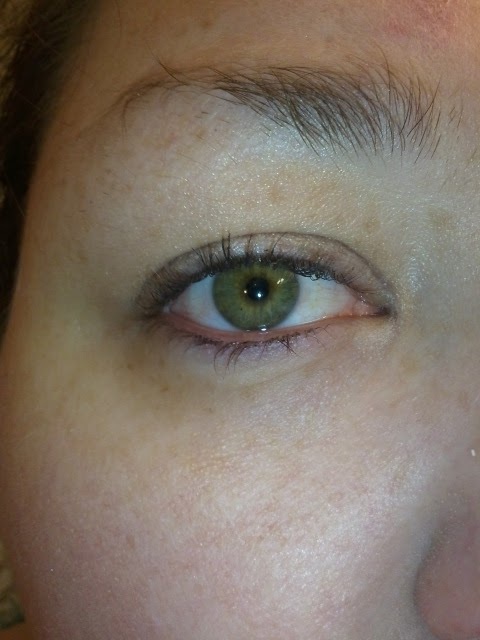 What are some other products you use to combat circles?